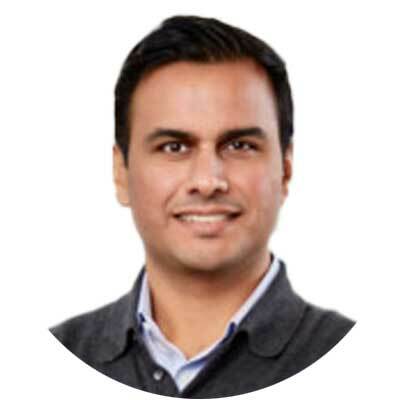 Diwakar Choubey (“Dee”) is the co-founder and CEO of MoneyLion, a mobile finance platform that helps consumers borrow, save and invest better through proprietary AI-driven tools. Together with his co-founders, Dee launched MoneyLion in 2013 with the goal of combining AI, machine-learning technology and behavioral science to bring consumer finance into the future. Dee began his career as an investment banker at leading Wall Street firms including Goldman Sachs, Citadel and Barclays Capital, where he advised on M&A and capital raising with a focus on payments and specialty finance companies. Dee holds a Bachelor of Arts in Economics with Honors from the University of Chicago. MoneyLion is America's most powerful and rewarding financial membership, empowering people to take control of their finances to achieve their dreams. 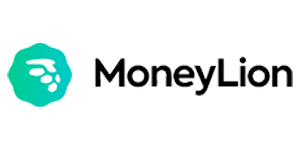 Since its launch in 2013, MoneyLion has amassed 4 million loyal members and has earned its customers trust with new banking and investments capabilities that offer a one-of-a-kind rewards program, no-fee checking account, overdraft protection, and loans funded in 15 seconds or less. From a single application platform, users can get a holistic snapshot of their entire financial lives while having access to personalized tips and tools to improve their credit and achieve everyday savings. With the notion that good habits are formed over time, MoneyLion rewards users for each decision along that journey. The success of MoneyLion relies on finding ways to make the members' money work as hard as they do. MoneyLion has offices in New York City, San Francisco, Salt Lake City and Kuala Lumpur, Malaysia. For more information, visit www.moneylion.com or download the app here.